Running a business in today’s diverse markets can be challenging, especially if you’ve had your business for quite some time. Many things have changed and continue to evolve with the economy, consumerism, and the way companies do their business altogether. And technology is in the heart of all of it. Any marketing agency in Salt Lake City will tell you that riding the digital wave can take your business to places you never thought possible. And one of the best ways to do that is to have a powerful website that’s kept up-to-date and with these fast-changing times. Here are some ways to keep your business website fresh and your conversion rates high. This might sound too basic, but you’ll be surprised that visitors can quickly be turned off by a bad color scheme. It’s essential to maintain your business’ image by keeping your brand colors on your website. But don’t use them like overkill. You can choose a color scheme that will invoke the right emotions for your customer that will make them choose the action that you want them to make. Keep in mind the things that will require contrast, like your CTAs, button colors, headlines and titles. You’ve probably experienced closing a website because of how tacky its images were. The first thing visitors see when they open a site is the image that’s on it. Don’t use stock photos that are irrelevant to your brand. Instead, invest in good pictures of people who have actual interactions with your business. Use high-quality images that will entice your visitors to want more and read more about what you’re providing. Search engine optimization has been around since the mid-1990s. But as the 2000s came in, more and more businesses have learned how to use it to their advantage. Today, SEO is a crucial part of a business’ marketing strategy as it helps increase their website’s visibility. 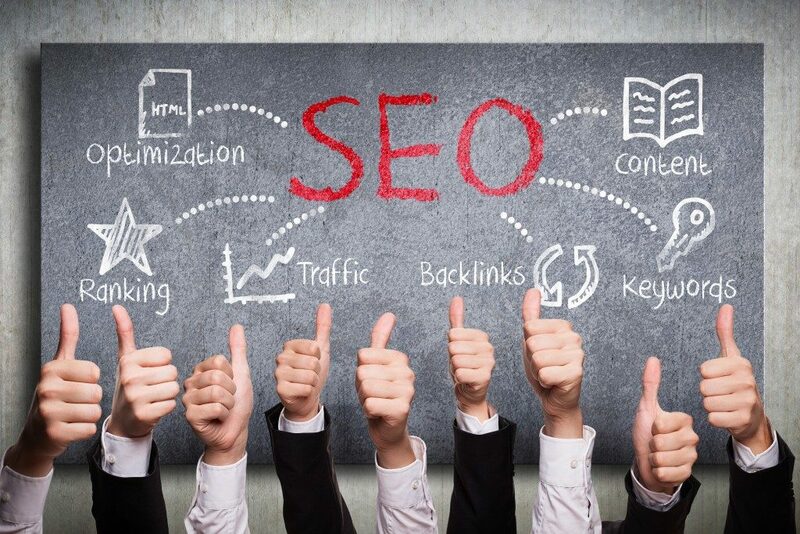 Learning the latest SEO trends for 2019 will help you create the right copy on your website that will increase your conversion rate. Imagine yourself in a shoe store that has the kind of sneakers you want in a hundred colors and designs. If you only had an hour to choose one pair, you won’t be able to select the one you really want. The same goes for a website. If your visitors are faced with multiple options to click on, the time they’ll need to make a decision becomes longer, putting their interest in your business at risk. It’s now common knowledge that you’re website only has eight seconds to catch your visitor’s attention. Which means your web design should be simple, straight to the point, and super easy to understand. Keep your headlines and CTAs short and concise and don’t let your visitors think too much or you’ll lose their interest altogether. 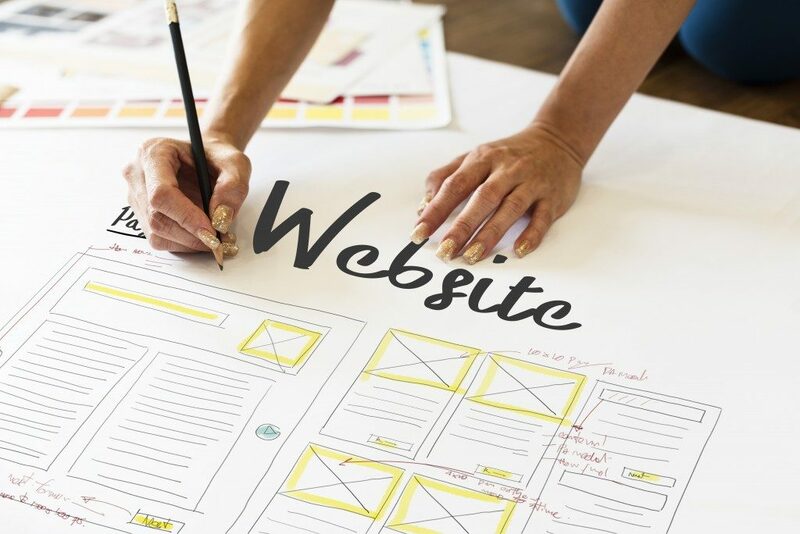 Now, it’s time for you to revisit your website. Keep in mind that whatever worked for your business last year might not work this year. Make a list of the things that you want to change or improve on your website and make sure to communicate them well with your web designer. Keeping your website fresh and current will attract more customers and help move your business forward.